The beach is on top of the list this summer, and you will always love the idea of it as much as everyone else does. Well at least, for most people. The underwater world is beautiful enough to explore, from its corals, sea creatures, the sand, and its tropical vibes. 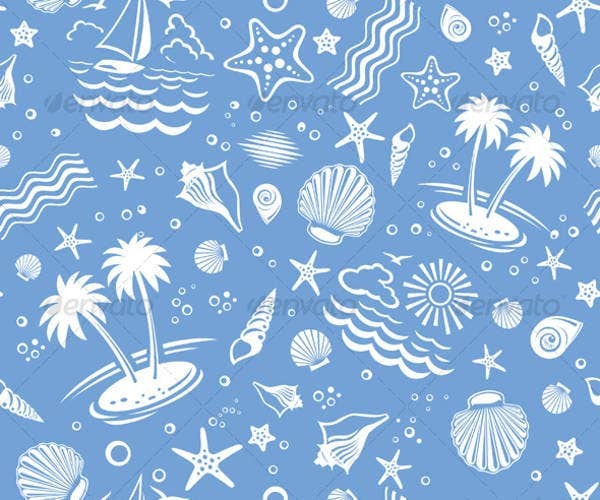 People nowadays tend to select beach themes for almost all types of parties. For their love of it, beach-themed birthdays, weddings, and even ceremonies are cool with these kinds of themed celebrations. 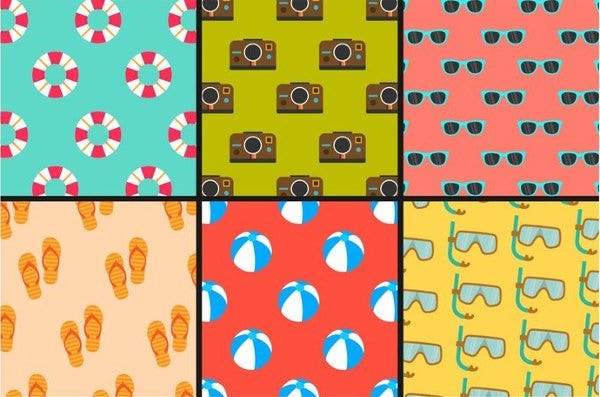 Beach Photoshop patterns come in handy for organizers to put it up as designs in all sorts and types. Birthdays and weddings are two of the most celebrated occasions for most people. These occasions could possibly be celebrated within the summer season, and preparing for these types of occasions will definitely be exciting. Room decorations. 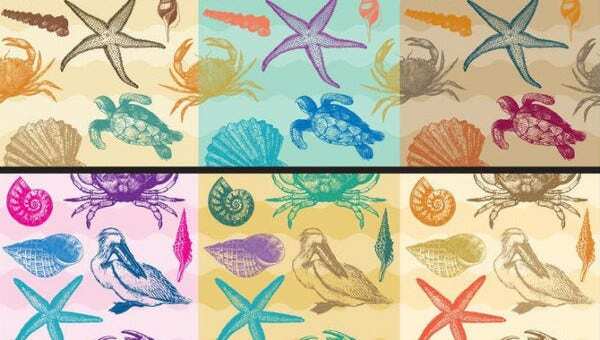 Just like any other normal day, you can actually transform your own room with a beach theme. You can print out photographs of the tropics that can really convince people your room is just by a beach nearby and that is indeed interesting. Costumes. You are not limited to beach designs, you could also make costumes out of your creative minds. As long as you stick with the theme, it is possible for you to create anything random you may want to use as a costume. All you have to do is just spice up your creativity! Art class. 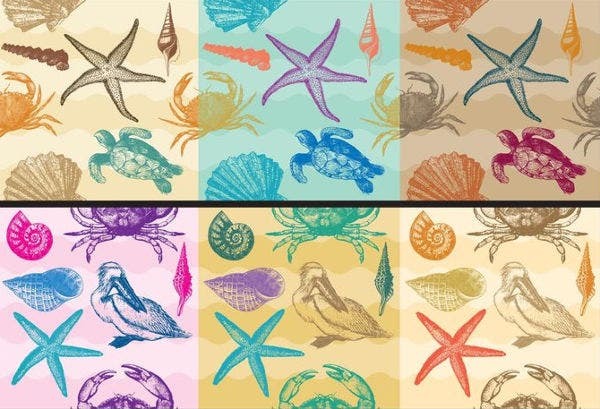 You can print and cut out or even draw creatures by the beach to stir up your exotic creativity in your art classes. Wherever your creative mind takes you, always explore beyond your shores. Anything can become beach inspired if you will it to be. 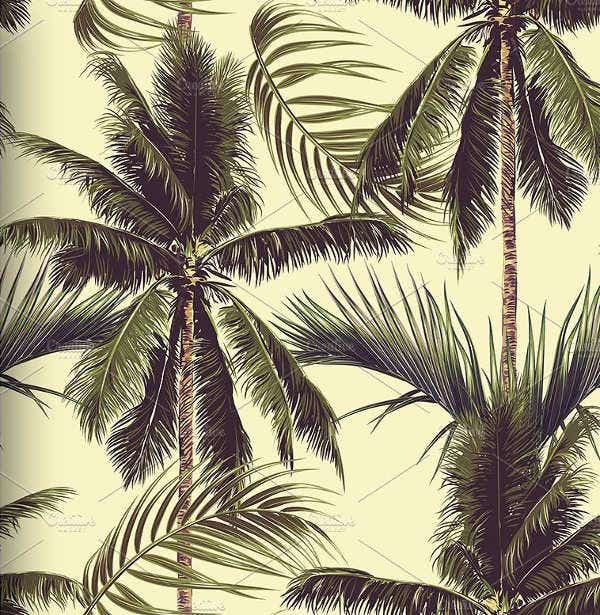 Palm trees. 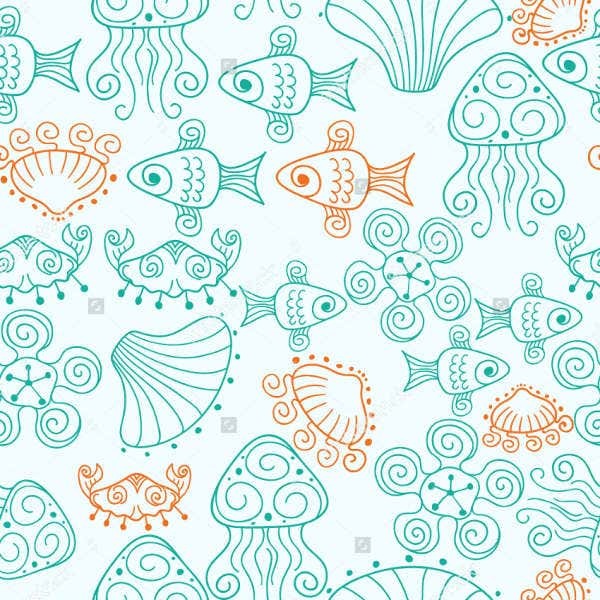 These designs could be great items for large backdrops and wallpaper designs. Palm trees are great compliments for pool areas that could be big enough to decorate. Tropical flowers. Generally, people associate tropical flowers with Hawaii. Designs inspired by tropical flowers effortlessly make an impact on beach-inspired themes. Seashells. These are also great pieces to collect as designs. These are preferred in great amounts since it looks better for designs when seen in collective displays. Seashells may be classified in their shapes and sizes. Your creativity will be tested with how you come up with designs from the tiniest shells to the larger ones. Waves. You may not be able to hold waves for concrete designs, but you can always have photographs printed out to be made into designs. Your creativity will highly be encouraged, and at the same time, it will suggest a lot more designs and those given above are just a few. There is so much to explore in the beach, and in the tropics, your designs could all be freely inspired by what you see. Your ideas might only improve with trying different perspective at things. Don’t just stick with one design and always be willing to create!